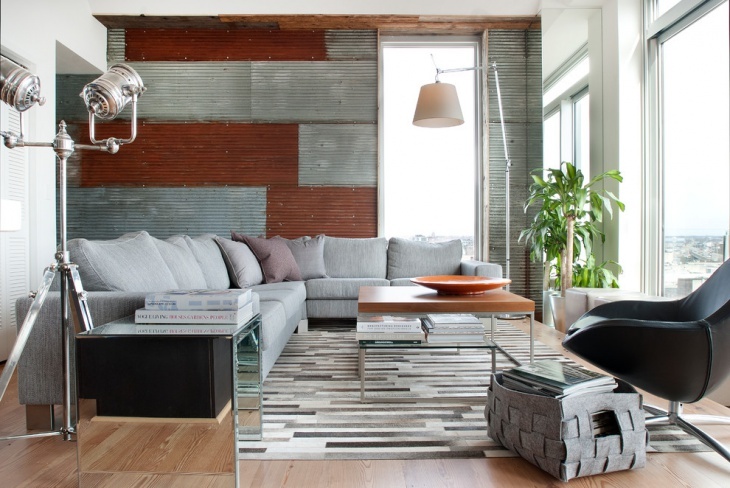 Metal wall interiors are common in homes with industrial design. 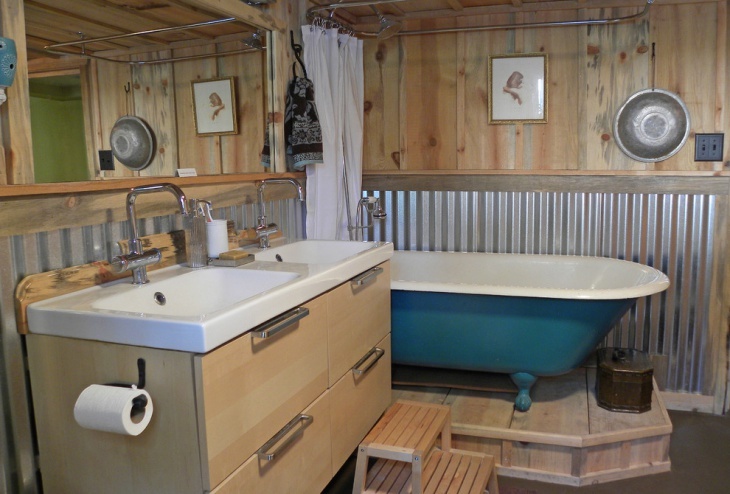 Metal walls are innate to container homes, which are large commercial containers converted into a house. 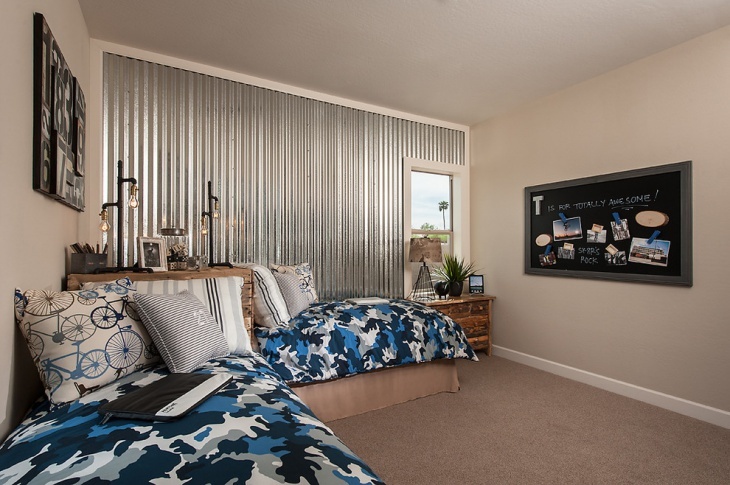 Industry style homes have metal walls because they usually cannot be removed, which is a cost-saver. However, if you are still design conscious, you can match your other design elements with the look of the metal to create balanced aesthetics. 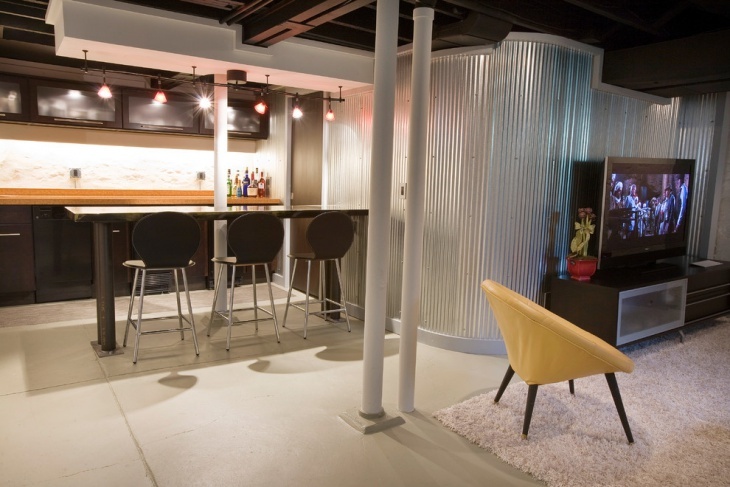 However, if you associate metal walls only with industrial design, you may be forgiven. The knowledge is not widespread but metal walls are now a unique feature of contemporary room design as well. 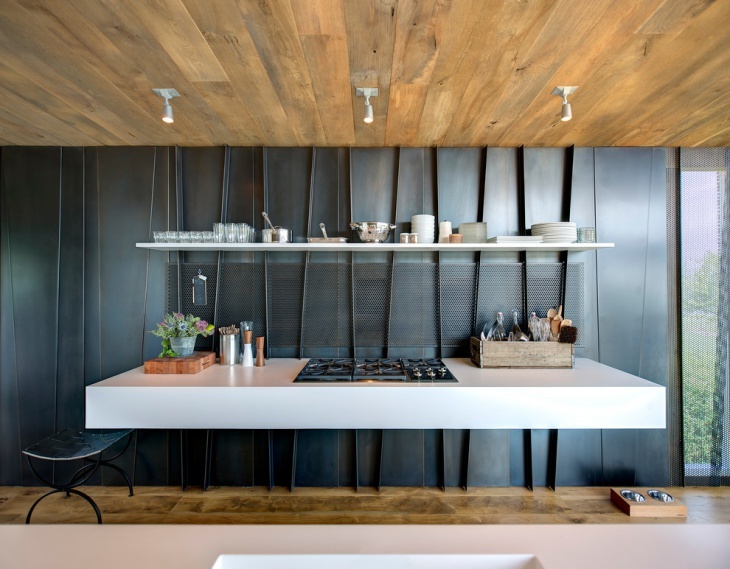 Metal walls are soon gaining ground as a design element in modern homes. 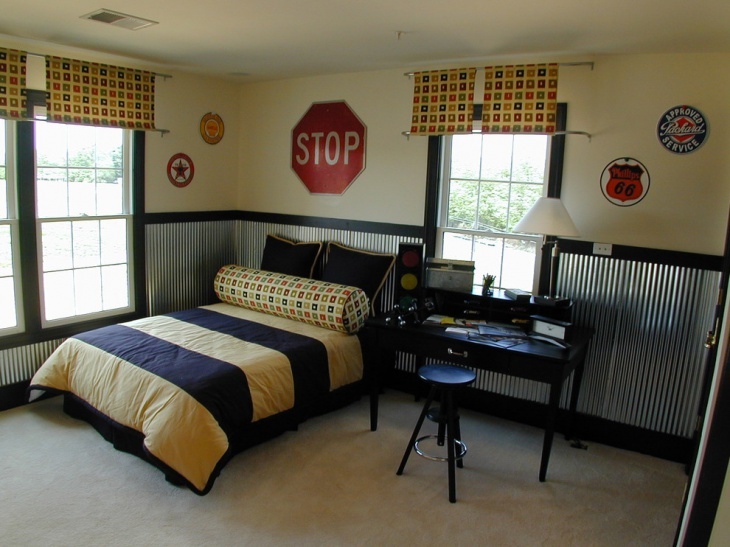 Corrugated metal sheets are commonly used for wall design. However, you can also install hot-rolled sheets and chemically age them and set them off against a white and black-themed room. Using a corrugated sheet gives you the option of running the corrugation horizontally or vertically. Horizontal positioning brings the wall harmony with most of the other decor in the room, while vertical positioning gives it an effect of being aloof from the surroundings. Using a corrugated sheet gives you the option of running the corrugation horizontally or vertically. Horizontal positioning brings the wall harmony with most of the other decor in the room, while vertical positioning gives it an effect of being aloof from the surroundings. 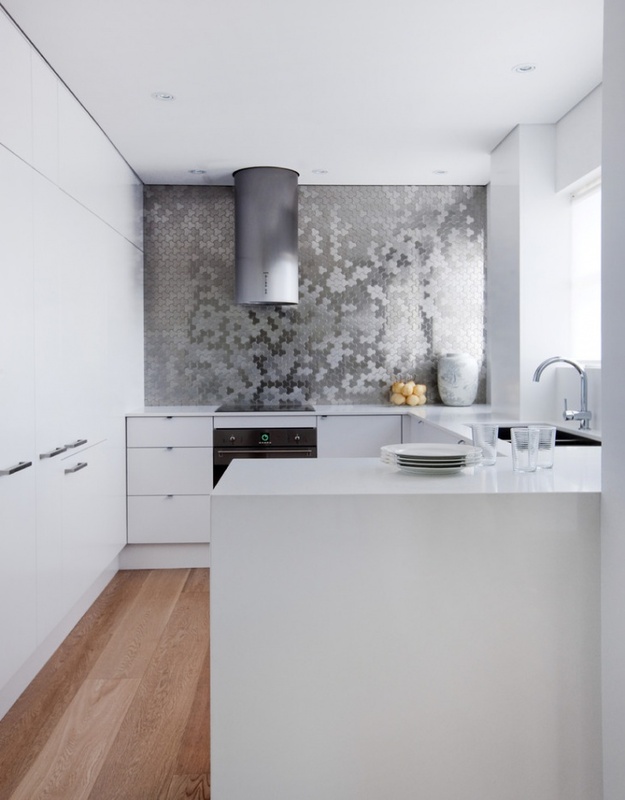 Metal walls can be treated with chemicals or other agents to give it interested patterns and designs. You can match your other room colours with these designs. You can create a magnet wall in the kitchen for sticking reminders, post-it notes or postcards. You can also install one in the living to display children’s art. 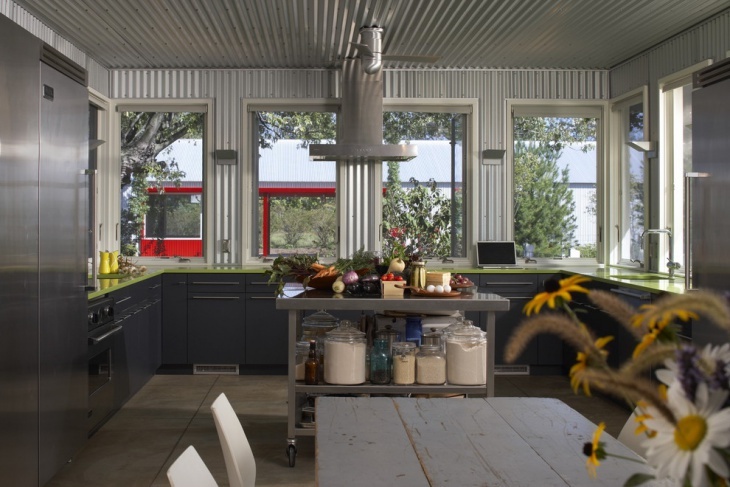 Enliven the cold look of metal with interior greenery. 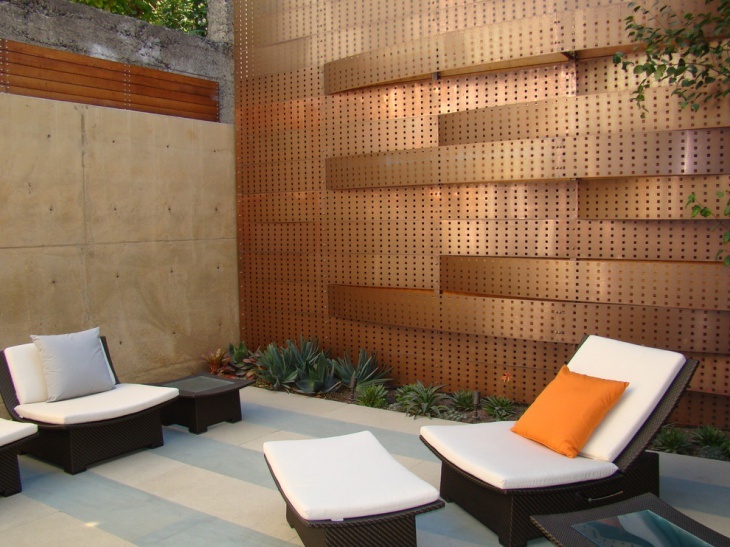 You can also design a metal fireplace in a metal wall. However, one disadvantage of such a wall is that metal does not lend itself to treatment easily. 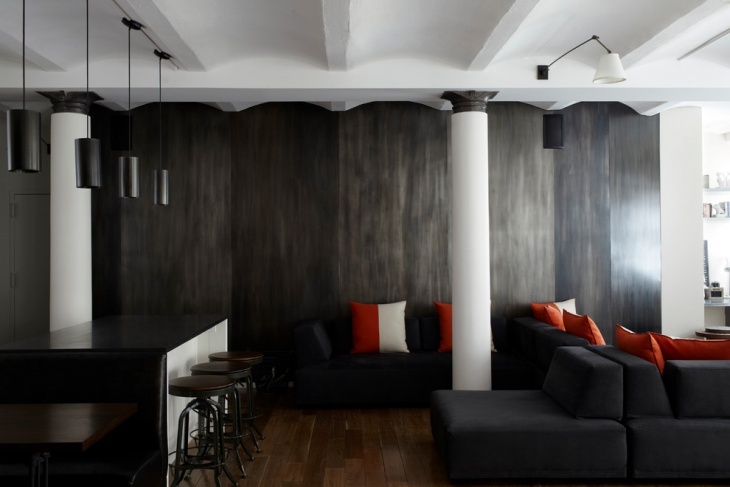 So most metal walls are stark and are not conducive to wall art, which can suit people who prefer a minimalistic room design.